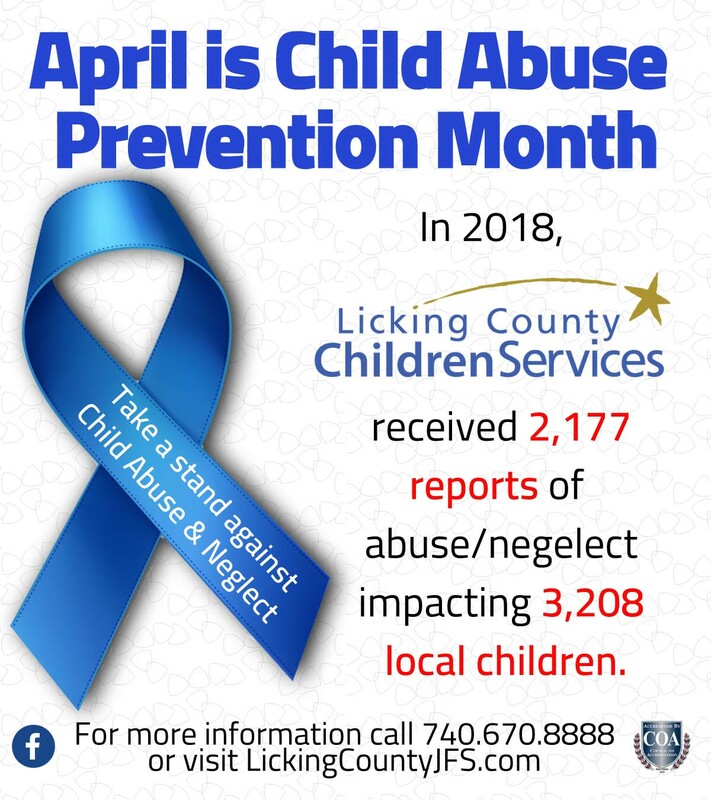 NEWARK – The Licking County Health Department’s Safe Communities Coalition reports three traffic fatalities during the second quarter of 2018, April 1 to June 31, in Licking County. Of the three fatalities, two were not wearing a seatbelt and one involved speeding. During the second quarter in 2017, there were six reported fatal crashes. The Coalition reminds drivers to focus on driving, be alert and make good choices when behind the wheel. The vast majority of crashes are a result of driver error like speeding, being distracted, failing to yield and losing control. Drivers are not paying attention, and even simple mistakes can often have deadly results that could have been prevented. “Out of six fatal crashes this year, four of those victims were not wearing a seatbelt. It’s important for people to remember to buckle up every time they get in the car. According to the National Highway Traffic Safety Administration, seatbelts reduce the risk of death by 45 percent and serious injury by 50 percent.